2019 will be Bradford’s 10th Anniversary as a UNESCO Creative City, and to mark the occasion there will be a year long programme of celebrations, events and activities of which many are free. Join Bradford UNESCO City of Film for an exclusive series of enthralling talks on life working in the film and TV industry. Our guest speakers will share first hand insights into the business, and talk candidly about their experiences – from working in special effects to location managing and producing. These six Q+A sessions – running throughout the anniversary year and hosted by Bradford UNESCO City of Film – offer film fans and those hoping to break into the business, an unprecedented opportunity to learn more about one of the UK’s fastest growing industries. Our speakers have worked on productions including Top Gear, Peaky Blinders, Ackley Bridge, Vikings and The Tudors. Channel 4’s DIVERSE Festival brings together broadcasters, indies, talent, commissioners, and wider creative industry stakeholders to celebrate diversity and inclusion, share best practice and find collaborative solutions to the big future challenges. The event is part of the Bradford UNESCO City of Film’s 10th anniversary events. It’s the first time the event has been hosted in another English city outside of London. Join keynote speakers such as, the BFI’s Head of Education Mark Reid, guests from across the UNESCO Creative Cities Network and the UK to learn more about the power of film in education. 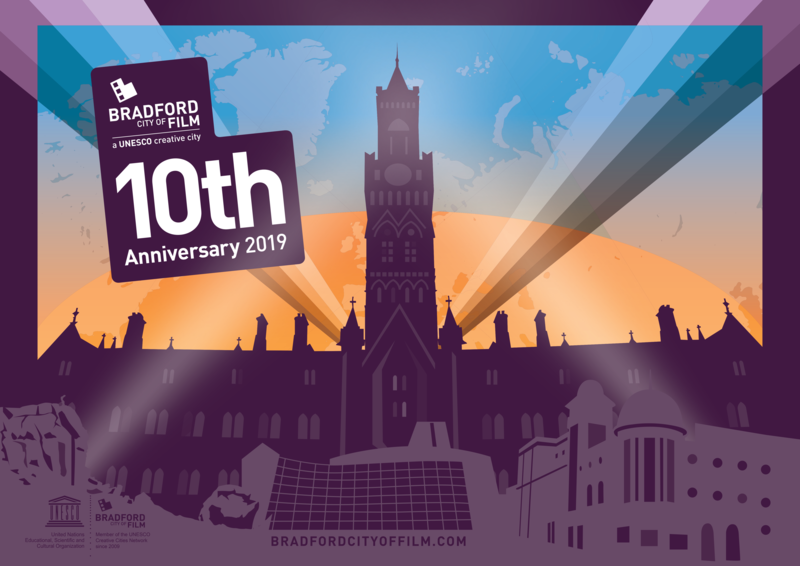 Sessions include interactive workshops, panel discussions, and a host of opportunities to discover more about Bradford’s Film Literacy programme.